It doesn't get any easier than pull-on shorts!! These have a elastic waist for an easy fit and ultimate comfort. 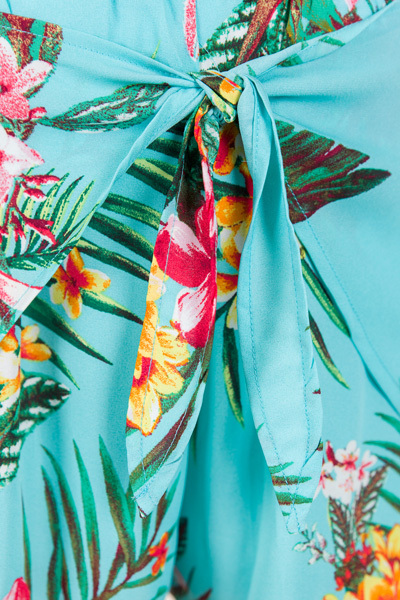 The print will look great with so many colors, but we're especially loving it with our "Georgianna Top"! Shorts also feature an adjustable tie in the front and are lined. Inseam/rise measures approximately: 2"/12.5" M=2"/12.5" L=2.2"/13"